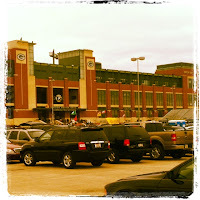 Packers Raiders tickets are still available for Sunday, December 11th at Lambeau Field. This game originally had a noon start time, but due to NFL flexible scheduling, the new start time is 3:15. 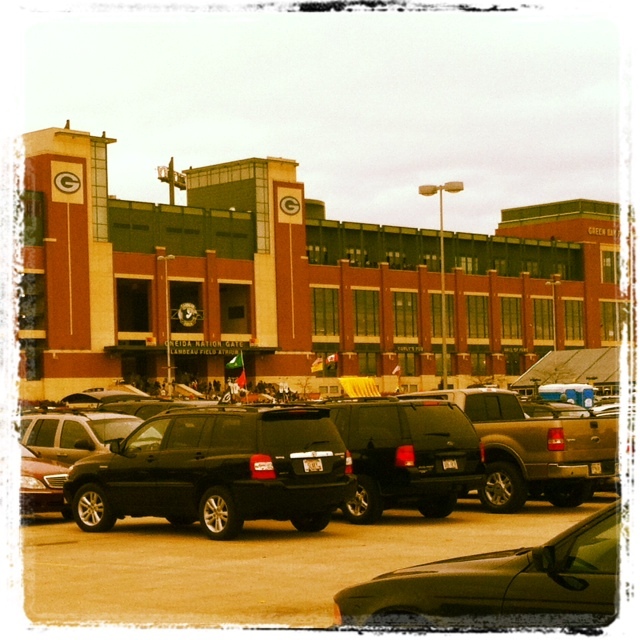 Your chances to see the Packers play at Lambeau Field this season are getting a little bit smaller, so don't miss your opportunity to see the undefeated Packers in action! If the Packers win this weekend, they will clinch a playoff spot. If the Packers win and the Lions lose, the Packers will clinch the NFC North. Wouldn't it be nice to know this early in December that our Packers will be in the playoffs? What a nice change from last year's events.